The Mayor talks about rehabilitation of the road down south and I reminisce about that area and whether you go by road or along the beach, it is a totally different experience today than years ago in San Pedro. To begin with, the modern day Sanpedranos will travel at the full speed of golf carts on a partly paved road and partly dirt road. Today you will find yourself by Scotia Bank (airport area) whereas the old timer Sanpedranos would be at El Astillero (present day Sunbreeze), a place where coconuts were dried, picked out of the shell and bagged and stored for exportation. At the area of Ramon’s Village in the past the old timers would have been at The Reef Colony Club, a spot where Americans Vernon and Terry Hammon had built some units which was to be San Pedro’s first resort. 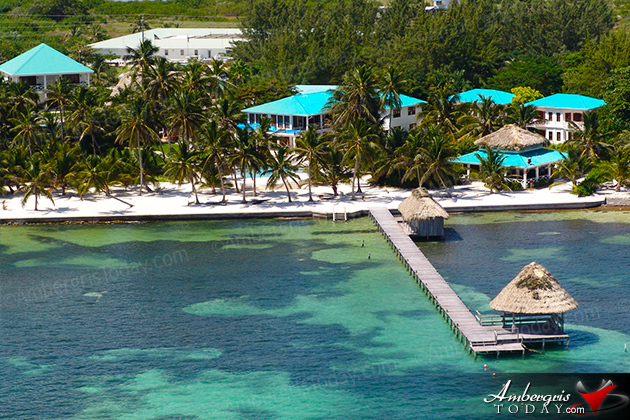 The club counted with six houses, a restaurant, swimming pool, a pier and San Pedro’s first speedboat aptly named Reef Colony. It stood out beautifully and majestically among the coconut trees and one or two thatch houses in the area. However, destiny would have it that weeks before its grand opening, Hurricane Hattie destroyed it in 1961. 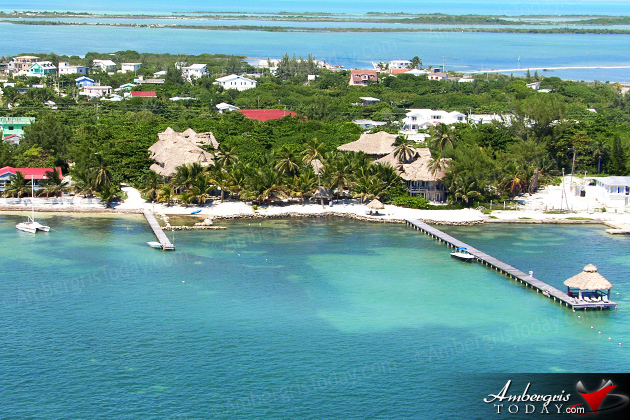 From there the old timer Sanpedranos walked along the beach all the way to Kanga Ben which is present day Xanadu Resort. Kanga Ben was a mysterious little man who lived a very solitary life in a small wooden house along with a dozen dogs. I understand the name of this man was Ben and Sanpedranos added the name Kanga just to make it sound exciting. Whenever we neared Kanga Ben, we would pickup sticks to ward off the ferocious dogs or we chose to walk in the water until we had cleared that dangerous area. I must say that years ago Kanga Ben was a favorite spot due to the sense of adventure we experienced. The next area old timer Sanpedranos remember was La Ensenada, which is today the area of Marina’s Store. La Ensenada was like a little zoo or rather a ranch. There Mr. Severo Guerrero I had a lot of dogs, land turtles, rabbits, huge pet frogs, hundreds of pigeons, roosters and hens, one monkey, and two or three baby crocodiles. Some of the animals were in cages while some were loose. Furthermore in his ranch Don Severito, as he was called affectionately, had bananas and plantains, papayas, plums, sea grapes, coco plums, guavas, watermelons, jicama, cantaloupes, and lots of sugar cane. There was green sugar cane and purple sugar cane which was our favorite because it was supple and luscious. It was customary that every Sunday children and sometimes entire families would take the long walk from the village to la Ensenada just to visit or purchase fruits, sugar cane or the plantain leaves which were used to wrap the tamales. A walk to la Ensenada was considered a long walk but family fun and adventure, especially because we had to first pass by Xanudu Resort, I mean by Kanga Ben. The old timer Sanpedranos then went further south to enjoy the huge waves of Mar de Tumbo, meaning sea that would knock you down. 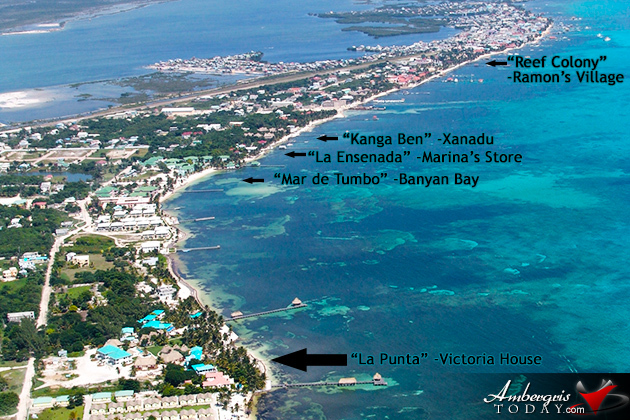 That is exactly where Banyan Bay Resort and Rico’s Bar and Grill is located. Windy or calm, Mar de Tumbo had large waves because of the cut on the reef right in front. 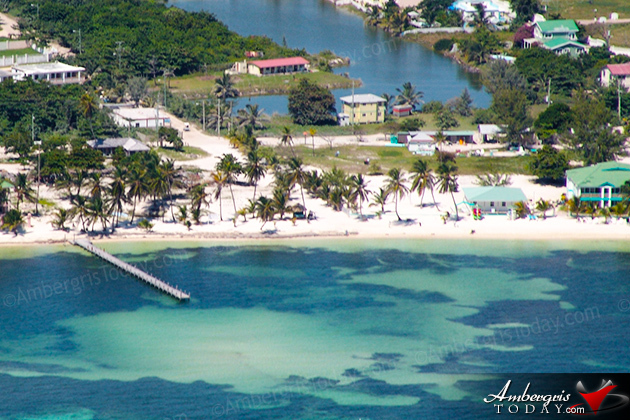 And in a quiet fishing village that San Pedro was, everything was a reason for adventure. Children ran up and down along with the swells as they crashed on the beach while others rode on the waves as surfers would do with pieces of sticks. These were San Pedro’s first surfers, and I recall being one of them. The final stop of a walk along the beach down south for the old timers was at La Punta, now Victoria House. La Punta was visible from the main pier of the village. It was a challenge to make it there on foot. When you did, you had reason to boast. There was nothing much there as it was at La Ensenada. 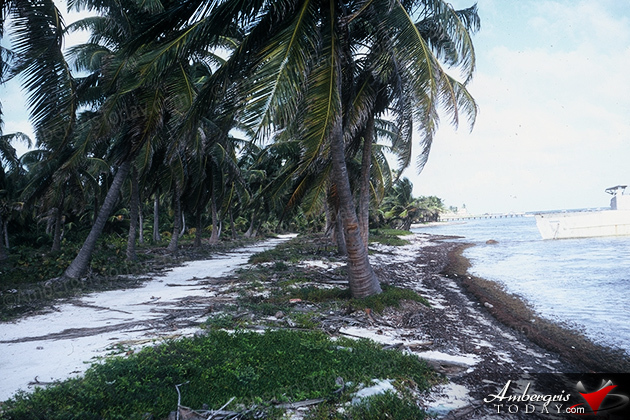 Mr. Bartolo Gomez was the caretaker and coconut farmer in charge of la Punta. 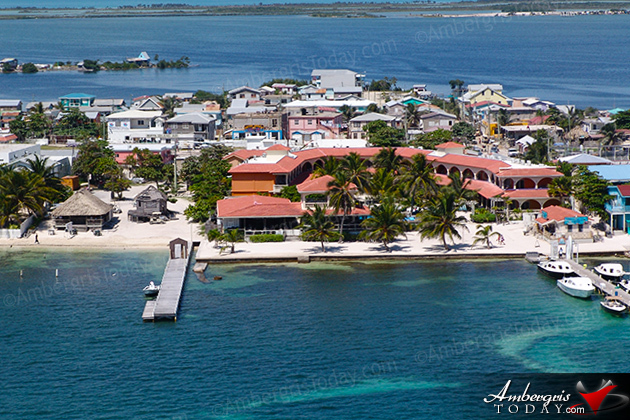 My dad who fished in the area would often stop there and provide all the fish and lobster while Mr. Bartolo Gomez provided the rice and the cooking for one huge pot of fish soup which locals call Chechac. I swear that his soup was one of the finest I have ever tasted, and I don’t know if he was such a fine chef or the fact that we had been out at sea fishing for some five hours before taking a lunch break. But Don Bartolo’s fish soup was the best even according to my father and I believed everything my dad had to say. Really after La Punta there some more coconuts groves or coconut plantations and then it was continuous bush. 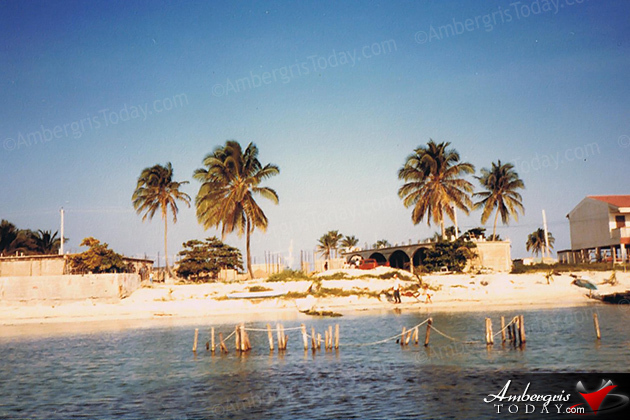 This was the landscape of Ambergris Caye from the village down south 25 years ago, and if you wished to reach that point, you had to walk or paddle your dory. Next week I’ll take you beach combing down south. Twenty Five New Taxis - Really!